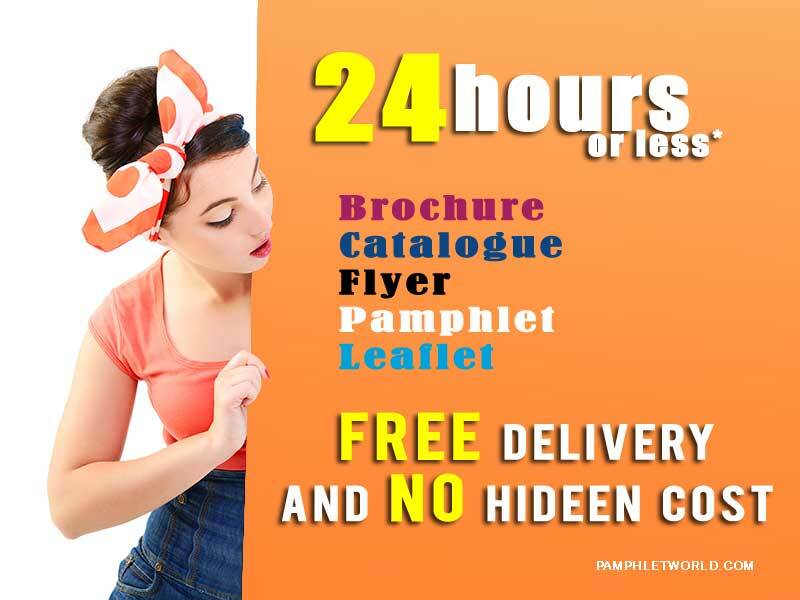 Pamphlet / Flyer / Leaflet / Handbill / Brochure / Catalogue Printing in Delhi, Gurgaon, Noida, Faridabad, Ghaziabad, Bahadurgarh, within 24 hour free doorstep delivery guaranteed. हमसे अच्छी कोई नहीं ! हमसे सस्ती कोई नहीं ! हमसे जल्दी कोई नहीं ! OSM printing service. Reasonable cost. Wonderful service. Delivered what they promised!! Great jobbb!!!! Great work. On time delivery. Good service. Printing is good, timely delivery and friendly customer service. Very efficient and extremely punctual. Thank you for delivering the prints to Gurgaon within 24 hours. Very convenient and fair dealing. All communication online and delivery at my doorstep in 1 day at Faridabad. Beautiful printing quality. Best of luck. Good quality print and earliest service. Great service. Very prompt, professional and helpful. great printing quality and great printing service. @ Lowest price Pamphlet, Flyer, Leaflet, Handbill, Brochure, Catalogue, Dangler, Sticker, Flex, Sunboard, Standee Printing in Delhi, Gurgaon, Noida, Greater Noida, Faridabad, Ghaziabad, Bahadurgarh, within 24 hour free door-step delivery guaranteed.